An Ontario lawyer reported getting the following email. After replying to it, another email was received that included a pdf document that supposedly had the details of the real estate transaction. 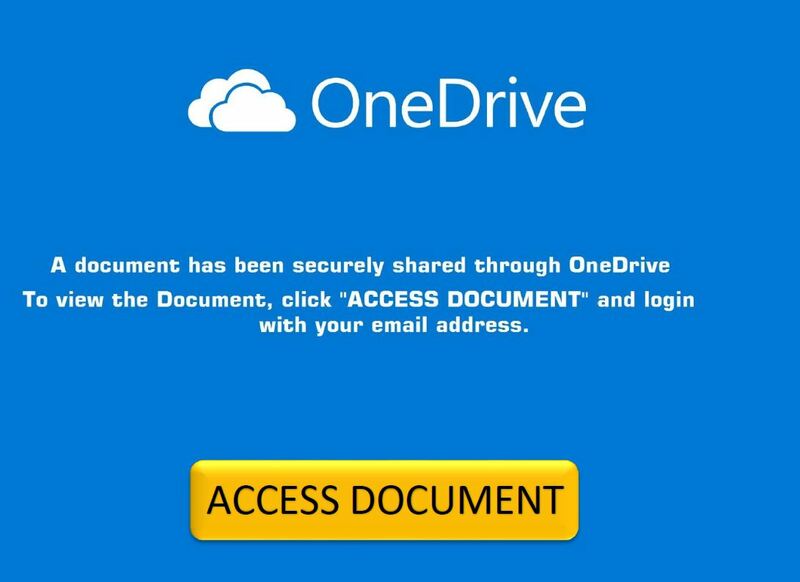 In reality the pdf contains only a link to what appears to be a Microsoft OneDrive account, but is actually a link that contains malware. My wife and I are in the process of purchasing a property from a long time associate of ours, we are doing the last bits in respect to agreeing a firm purchase price but believe would be done in a matter of days as the house is owned jointly by the couple hence the little delay. We would need you to act for on our behalf in this matter and would like to expedite things as we have secured funding for the purchase. Would we be able to finalize the process by Late Febuary? we are looking to move in around then and what are your fees in respect to conveyancing transactions such as this? I’m copying my spouse on the email she would handle correspondence with you due to my busy schedule but kindly keep me in the loop. If you receive this email its best to simply delete it. If you have clicked on the link, you should notify your IT department. 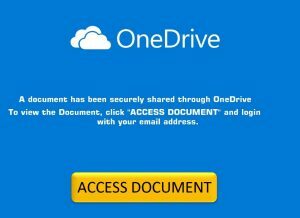 In this case, the lawyer’s anti-virus software prevented the link from opening.